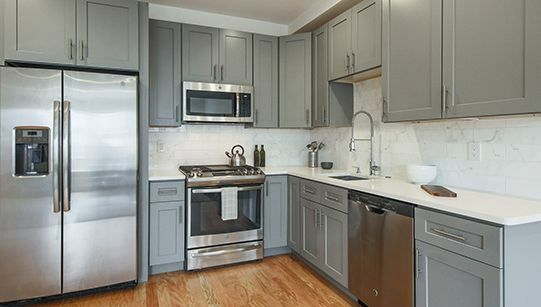 Are you in the market for a multi-family home in Northern Liberties? Multi-family homes are a convenient, comfortable and cost-effective first house. In addition to their affordability and flexibility, they offer you the opportunity to move to exciting, innovative urban districts — like Northern Liberties. This revitalized area offers more than art, shopping, dining and dancing opportunities — it offers a variety of luxurious modern multi-family homes. When you’re looking for the right place to live in the neighborhood, Streamline can help you make a perfect choice. As a premier real estate company with extensive expertise, we’re your pathway to your new home. 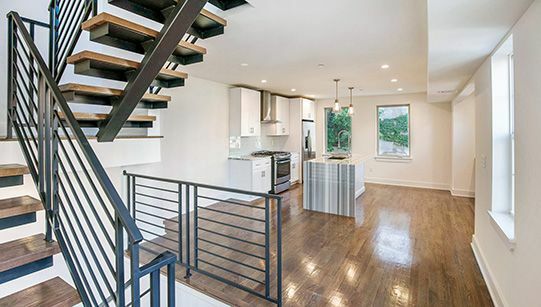 Here at Streamline, we specialize in real estate development and construction across the city of Philadelphia. With a passion for property development and sales, a dedication to innovation and a commitment to quality, we make building or buying a home simple. We complement our premier technology and local knowledge with an in-depth understanding of the housing market and a strong interest in our community. We'll use our wide range of capabilities and expert position to simplify your search, streamline the sale process and offer the ultimate home-buying experience. 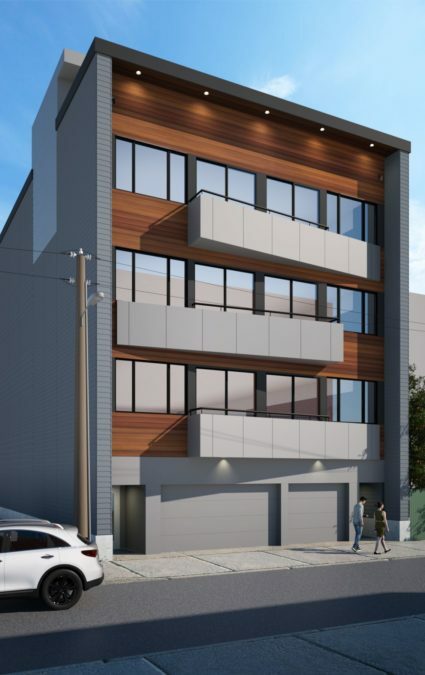 Streamline offers an ever-expanding and exciting selection of multi-family luxury homes in Northern Liberties. With a focus on every aspect of residential urban development in the city, Streamline offers so much more than buying and selling services. We connect customers with the properties we have constructed and are proud of. We take care of legal and technical details, facilitate management, acquire lots and repurpose abandoned buildings. Here at Streamline, every housing detail is in our power. While we put our primary focus on finding and building the best homes for customers like you, our full-service background gives us a unique edge in the real estate market. With an extensive understanding of local areas, available properties and the buying process, we’ll make your search and sale simple and smooth. 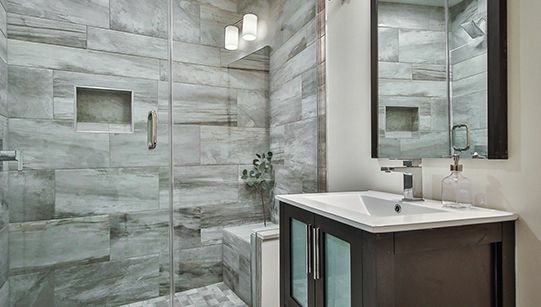 Are you looking for a modern home with an open floor plan and luxury design features? Or maybe you’re searching for spacious designs and natural light? No matter your preferences, style and space needs, we offer homes with a variety of floor plans and features — including customizable selections. Explore our beautiful variety of multi-family homes at Bodine Park. When you’re hoping to find your ideal multi-family home, Streamline can make your search simple and connect you with your dream property in Northern Liberties. Trust our extensive experience, local knowledge and stunning property selection to bring you home. Call us at 267-785-0021 or contact us online today for more information.